Marica Inhorn, William K. Lanman, Jr. Professor of Anthropology and International Affairs, talks about Cosmopolitan Conceptions: IVF Sojourns in Global Dubai. A specialist on Middle Eastern gender, religion, and health, Professor Inhorn has conducted research on the social impact of infertility and assisted reproductive technologies in Egypt, Lebanon, the United Arab Emirates, and Arab America over the past 30 years. She is the author of five books on the subject, as well as nine edited volumes. 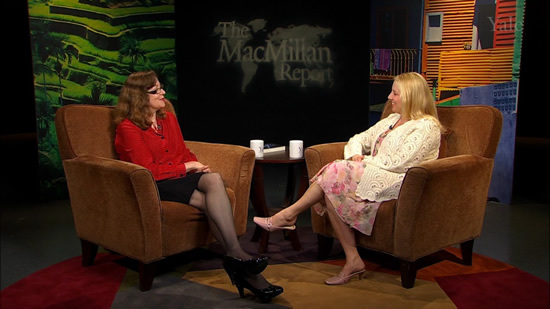 The MacMillan Report is an online interview show featuring the research of faculty in international and area studies.